Drenthe Netherlands Take A Break Holidays. Drenthe Holidayhomes in Netherlands Bungalows and holiday homes. Drenthe is known as the “Cycling Province” of the Netherlands and is an exceptional place for a cycling holiday, having hundreds of kilometres of cycle paths through forest, heath and along canals and many towns and villages offering refreshment along the way. 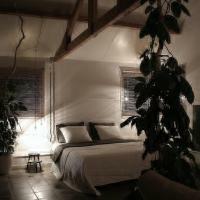 Offering a sun terrace and views of the garden, Bed & Breakfast Orvelte is situated in Orvelte. Free private parking is available on site. Every room is equipped with a flat-screen TV. Featuring free WiFi throughout the property, De Veldeling offers accommodation in Hollandscheveld. Free private parking is available on site. All rooms are fitted with a flat-screen TV. Het Schepershoes offers spacious rooms in a monumental building situated on an old Saxon farm in the centre of Peest and only 2 km from Norg. It includes free parking on site. 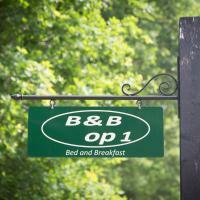 Featuring free WiFi throughout the property, B&B de Onlanden offers accommodation in Eelderwolde. Free private parking is available on site. Rooms come with a flat-screen TV with satellite channels. A coach house, a woodworking and weaving workshop, candle making and pottery are just some of the fascinating stops along the way as we visit one of Holland’s most attractive areas. Take A Break Holidays takeabreakholidays, Drenthe Accommodation.